TaroWorks has a GPS Location question type that you can use multiple times in your form and can be directly mapped to Geolocation fields in your Salesforce record. This document will detail how to add a GPS Location Question to your form and how to answer it in the device. On the left margin, click GPS Location (red arrow) to add the question to the bottom, or click and drag it to insert into your form. Warning: If the question is set as required, your field staff would not be able to complete the form until they have successfully captured a location using the GPS on the device. This means any other pieces of data on that form and other forms on that job cannot be sent until this is done. (This is also block any other tasks, such as show resource, after the form from being done by the field staff). You are recommended to set this flag only if your are sure that GPS must be included, including in situations where GPS might fail. 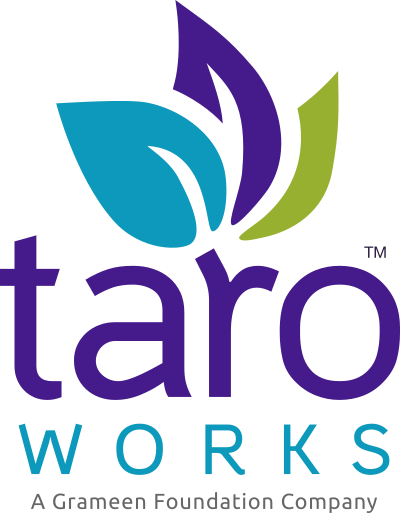 Please see article on How can I improve the accuracy of location data when using TaroWorks? for more information on using this question effectively in the field. Scoring is not available for GPS Location questions. You can set show/hide logic for a GPS Location question as normal. GPS Location question can be used as condition for other questions. It can be either answered or not answered. Read this article to learn how to display the coordinates in your Salesforce record. It is not possible to pass values from fields in the Hierarchy Drill Down into a GPS Location question. How can I improve the accuracy of location data when using TaroWorks?